Nature. 14 January 2015. On a drizzly day in autumn, Ben Flanner tends a sea of red and green lettuce on a 6,000-square-metre rooftop farm. 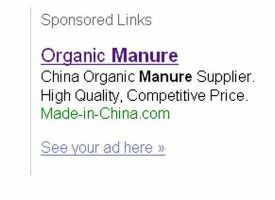 Someone please tell me that there aren’t American farmers really stupid enough to buy imported manure from China!! I know just enough about worm recycling to get my self into trouble. I have had a worm bin in my home since August. There seems to be a “lot” of real black soil. I am not sure what to do next. If you need more info to advise, please ask. I’ll answer anything. 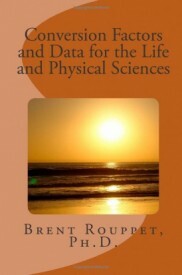 “Hi Don… Here is a real brief “lecture” on soil organic matter. Humus is a substance that is a jet black, sticky [like Elmer’s Glue] substance that is high in available nutrients… especially nitrogen, phosphorus and sulfur, although generally all essential nutrients required by plants are present in the stuff…. (do you really want to know all of them??) O.K., here they are: carbon, hydrogen, oxygen, nitrogen, phosphorus, potassium, calcium, magnesium, sulfur, boron, copper, chlorine, iron, molybdenum, manganese, and zinc. Phew!!! Humus is a really, really good thing to have in your vegetable garden …or almond orchard or orange grove, etc., etc., etc……. Besides being high in available essential nutrients, because it is sticky, it helps promote outstanding soil structure.. i.e., the black gluey stuff helps the sand, silt and clay particles in your soil “clump” or bond together so air and water and roots can move though the soil better. 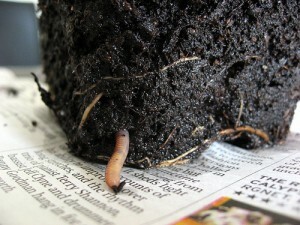 In short, humus is something you want a lot of if possible for your garden, orchard, grove, etc., etc., ad nauseum…..
My question is: why do you have the worms in your house in the first place????? If any of you have any questions about your crops or your garden… or even your earthworms, please submit them to me and I will answer them in the order I receive them. Thanks, and have a great and productive week.